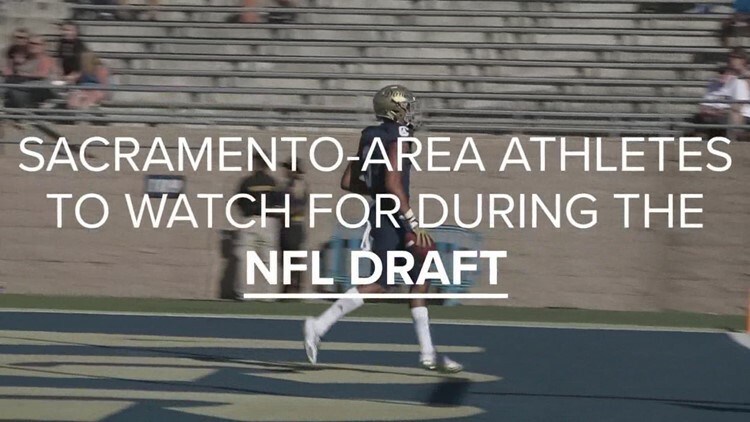 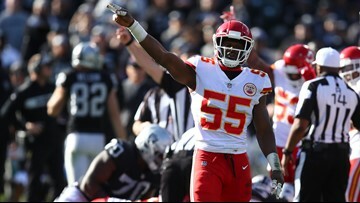 From Davis to Folsom, the Sacramento-area will have several athletes waiting to hear their name called during this year's NFL Draft. 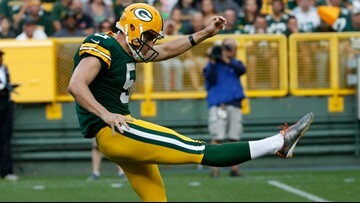 The San Francisco 49ers have signed punter Justin Vogel to a one-year contract. 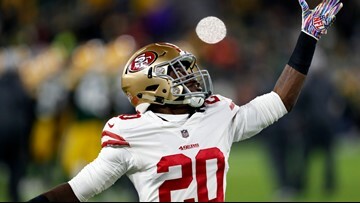 The San Francisco 49ers have re-signed defensive back Jimmie Ward to a one-year deal. 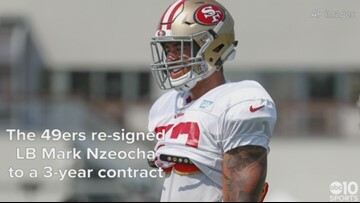 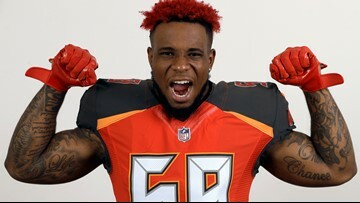 The San Francisco 49ers have re-signed linebacker Mark Nzeocha to a three-year contract and released defensive end Cassius Marsh. 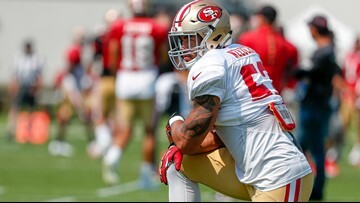 The San Francisco 49ers have released offensive lineman Garry Gilliam. 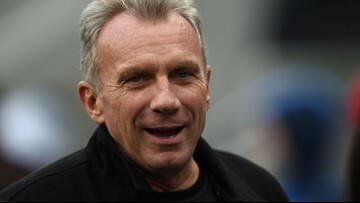 Football Hall of Famer Joe Montana is looking to hit pay dirt in the legal marijuana industry. 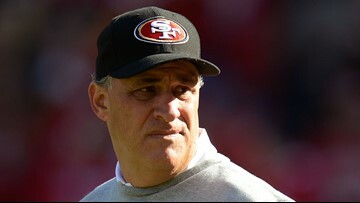 Bears defensive coordinator Vic Fangio to meet Monday with Denver Broncos GM John Elway and company. 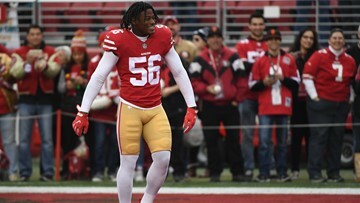 The Los Angeles Rams secured a first-round playoff bye with a 48-32 victory over the San Francisco 49ers on Sunday.